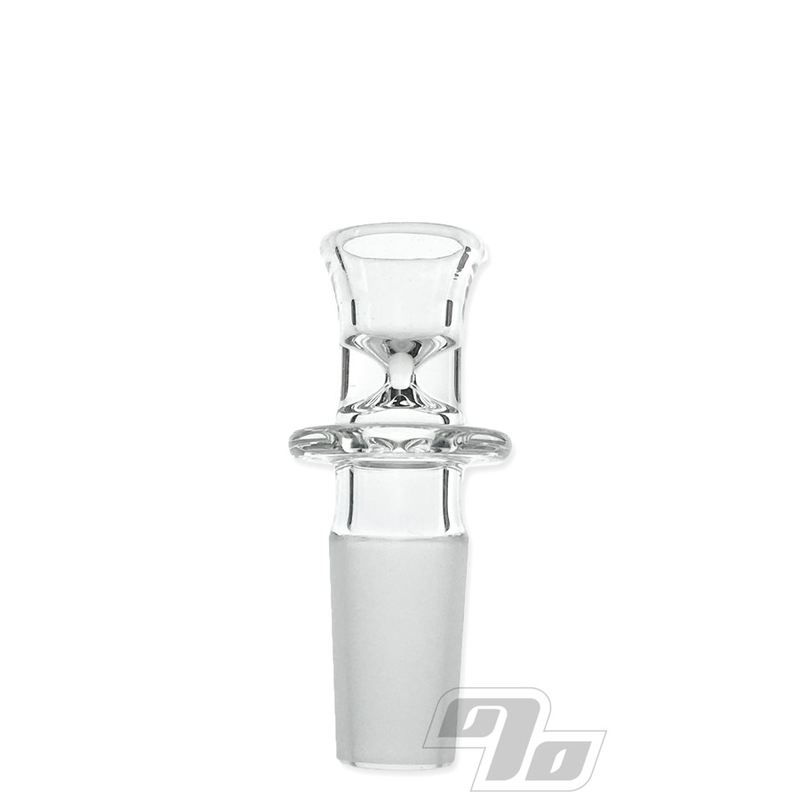 Check this perfect Straight Glass Waterpipe Tube from Huffy Glass. Scientific straight water pipe with ice catcher, single hole pinch hit slider and showerhead downstem. Heavy American glass finished with a reversed Huffy Glass logo on the sand blasted front. 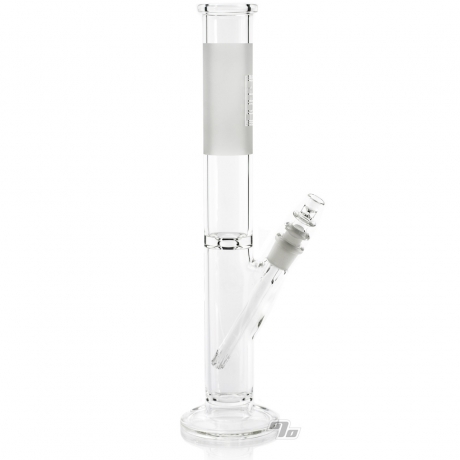 This water pipe stands 15 inches tall and flares out to a diameter of 3.75" at the base. 44mm x 4mm tubing. That's a 1.75" opening and heavy wall 4mm glass thickness. Pull slow on the 14mm ground joint slider bowl for some nice milky hits. Drop in some ice cubes for a cooler hit. Great daily driver water pipe when you want to go big. From our favorite sci glass artists, Huffy. Only customers can review products they purchased @ 1 Percent (keeping it real). $50 Gift Certificates will be given away to reviewers at random every month. If you are the proud owner of this product and you bought it from 1 Percent, please login to review in your account. Sign Up & Get Deals Events, New Products Content + More. 0% Junk! Sign Up & Get Deals, Events, New Products, Content + More. 0% Junk! Copyright 1995-2019 1Percent.com. All Rights Reserved.